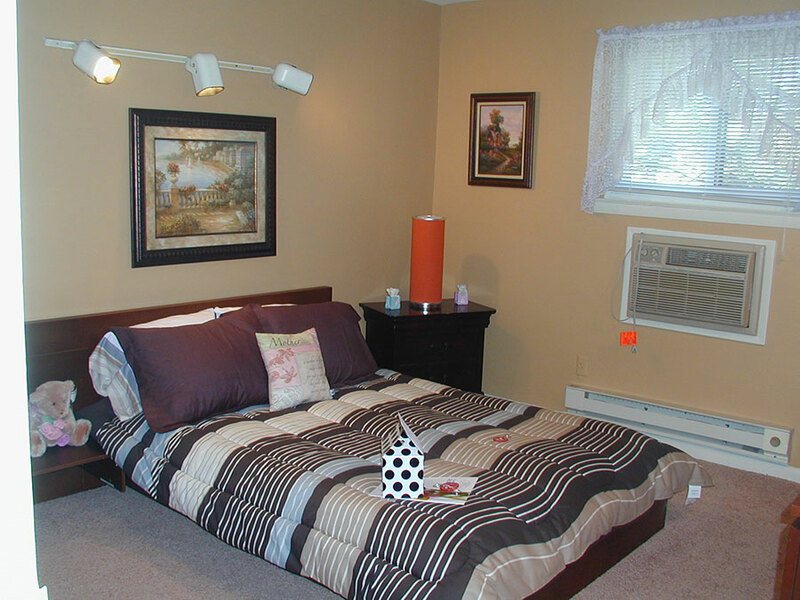 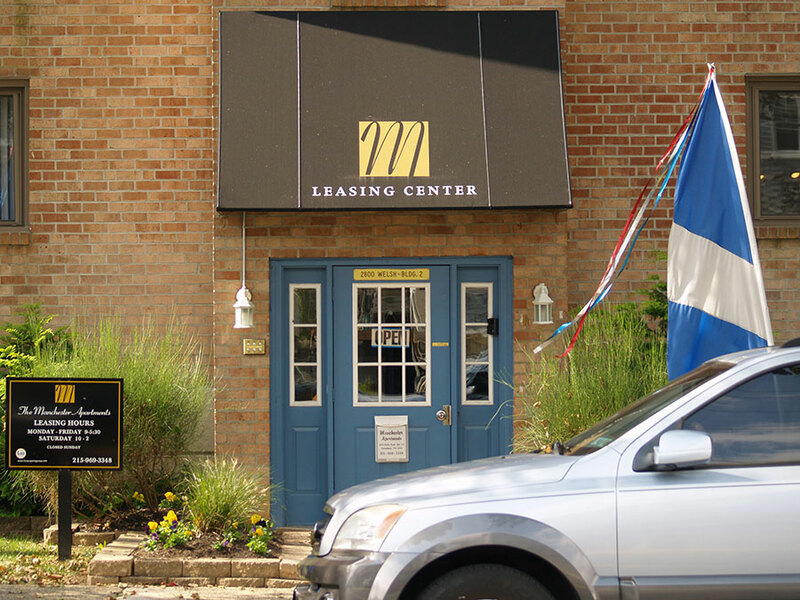 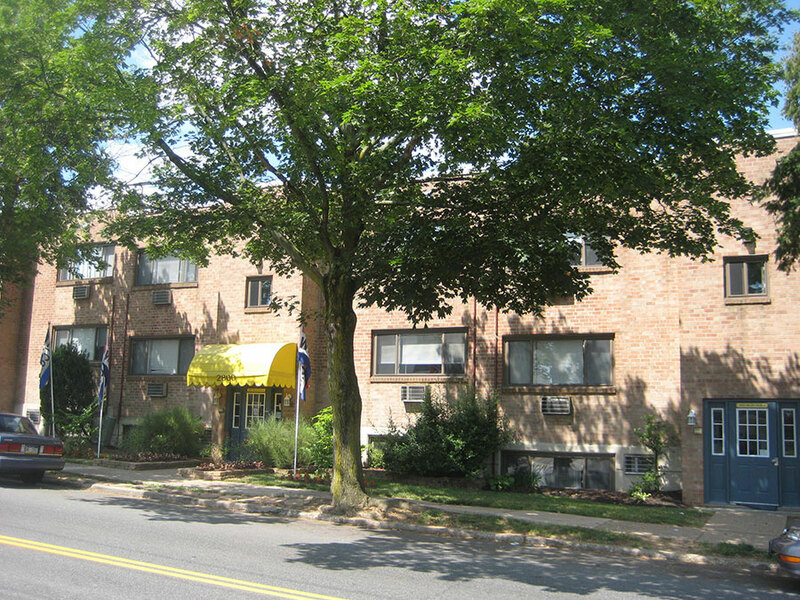 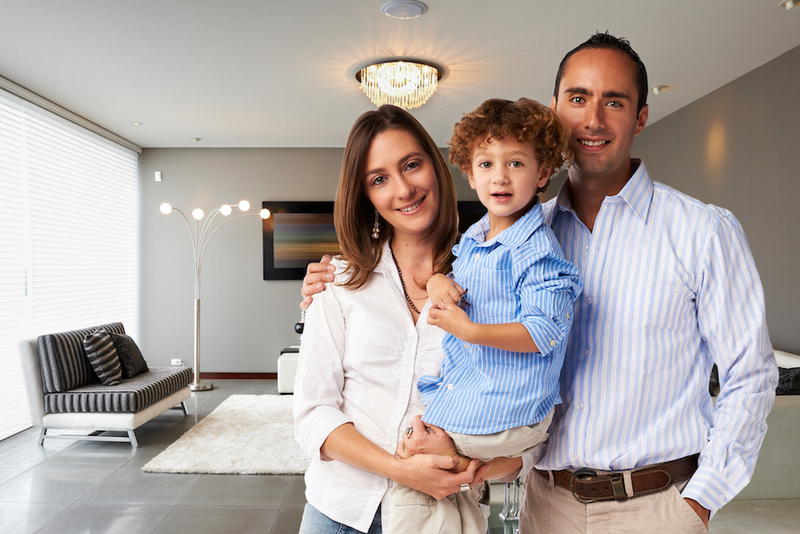 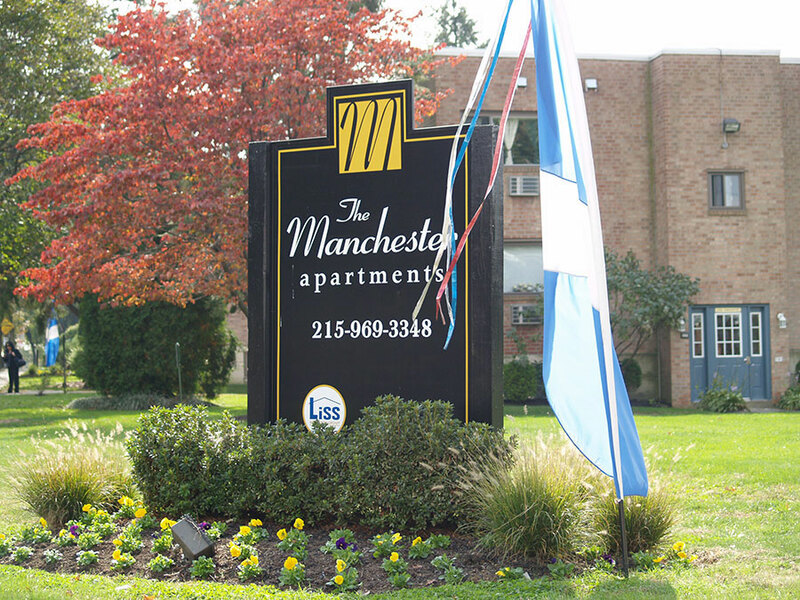 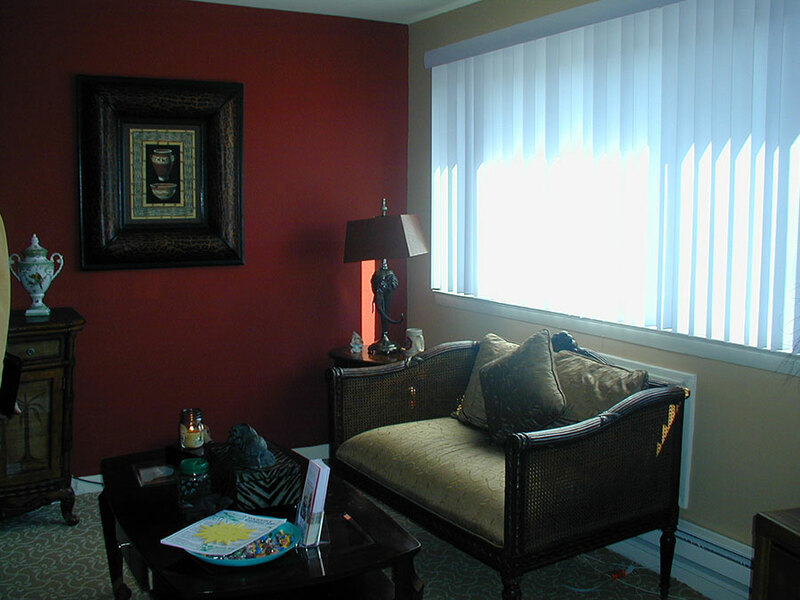 Manchester Apartments would like to welcome you into our charming community. 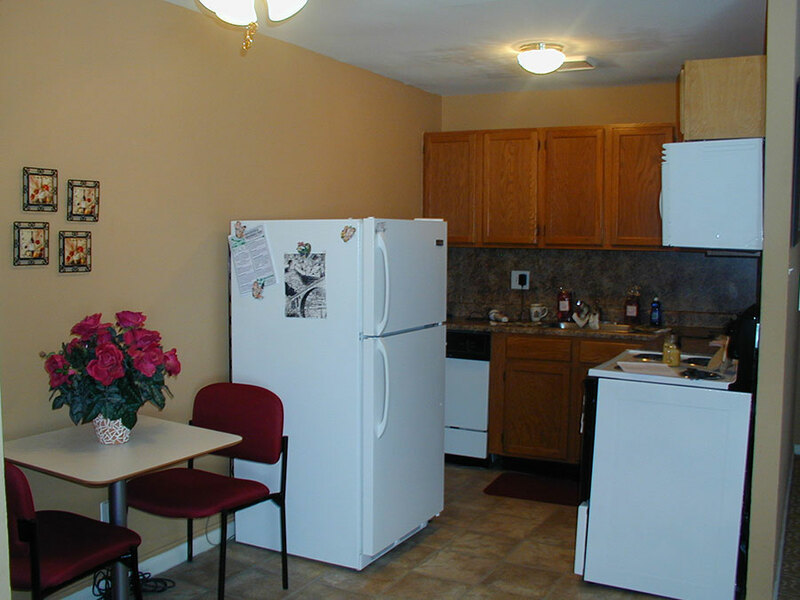 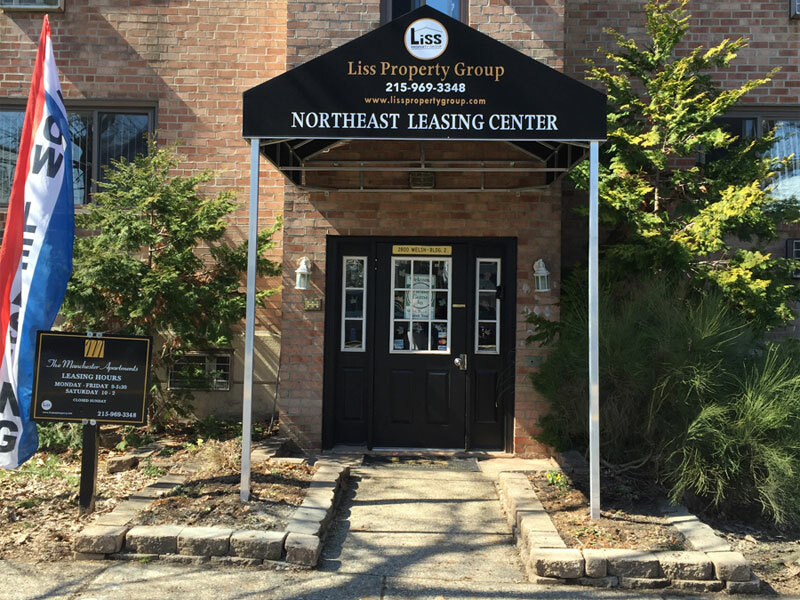 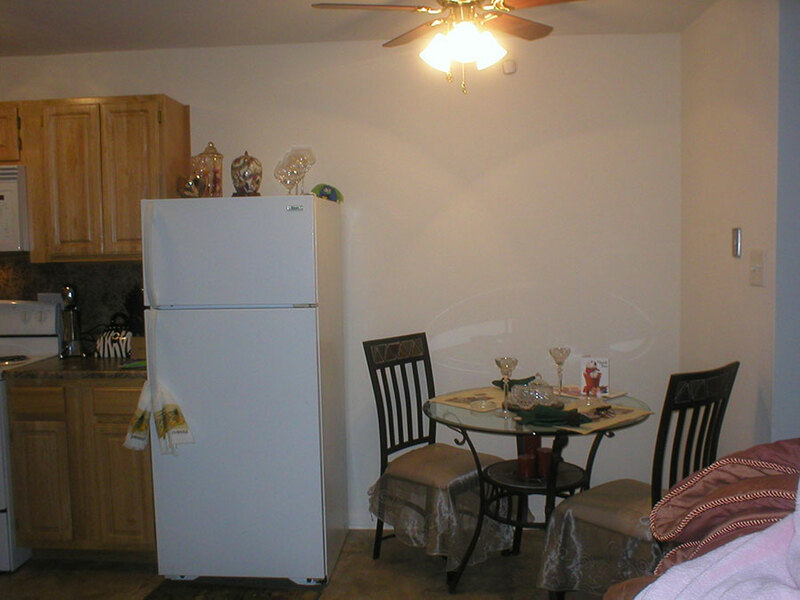 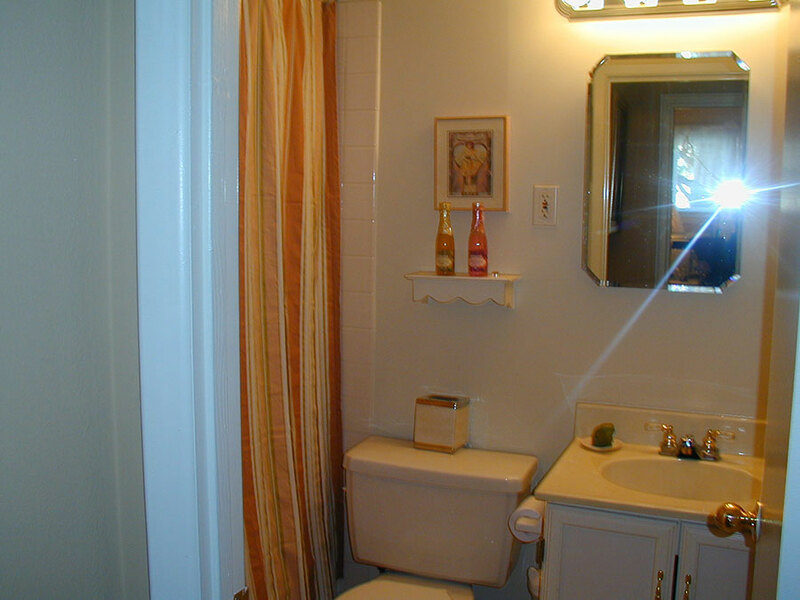 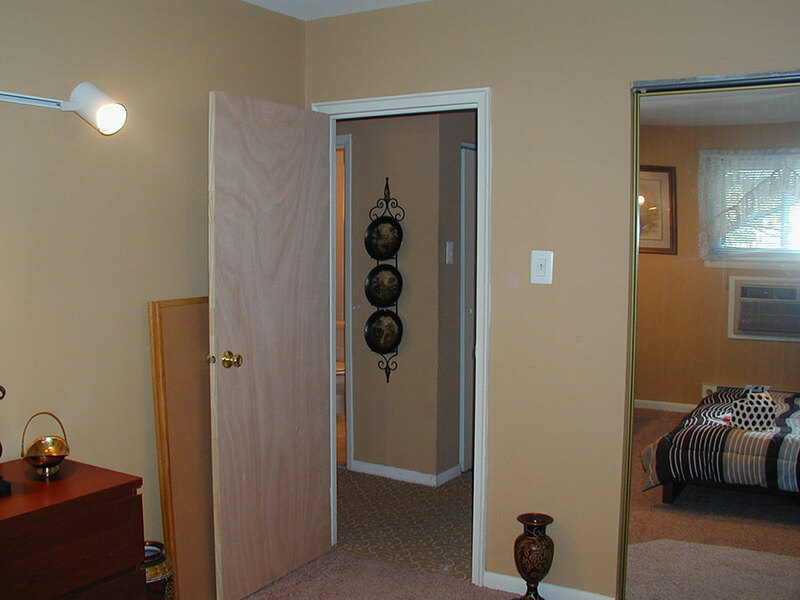 We offer beautifully remodeled studios, one bedroom and two bedrooms all of which have new appliances, wall to wall carpeting, updated kitchens and baths, ceiling fans, large closets and much more. 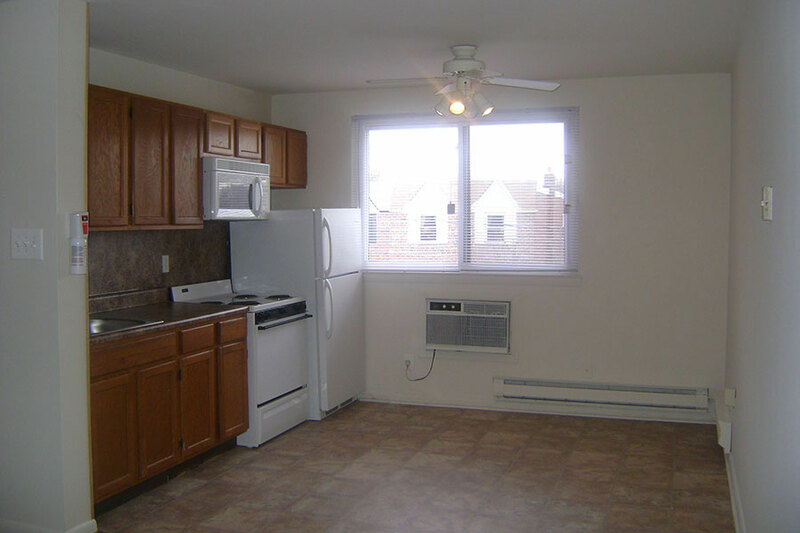 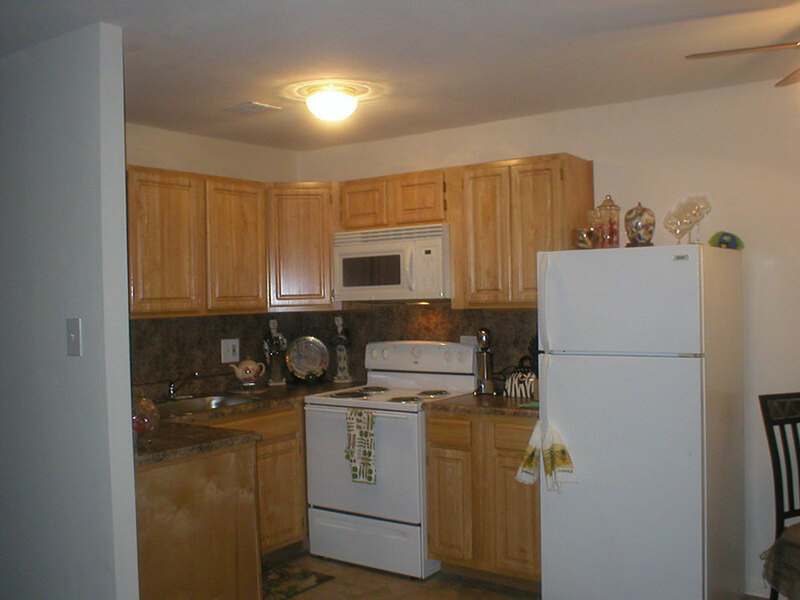 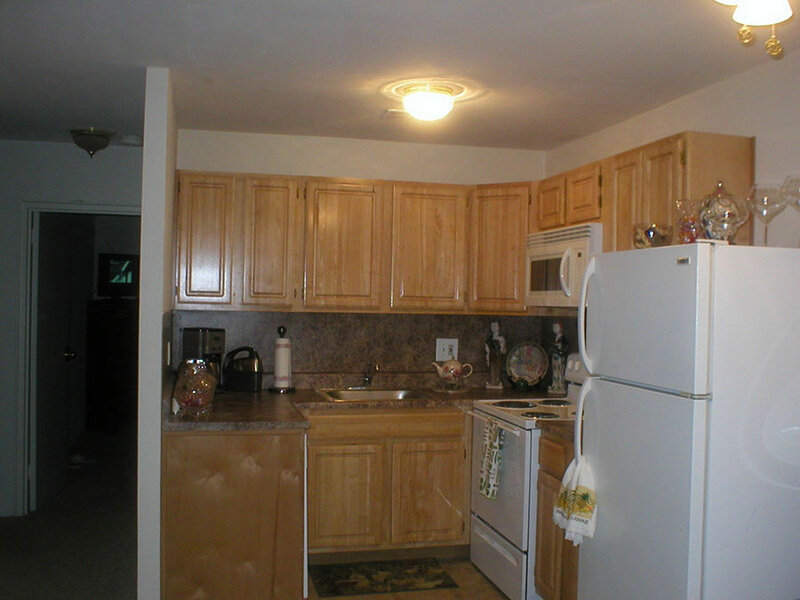 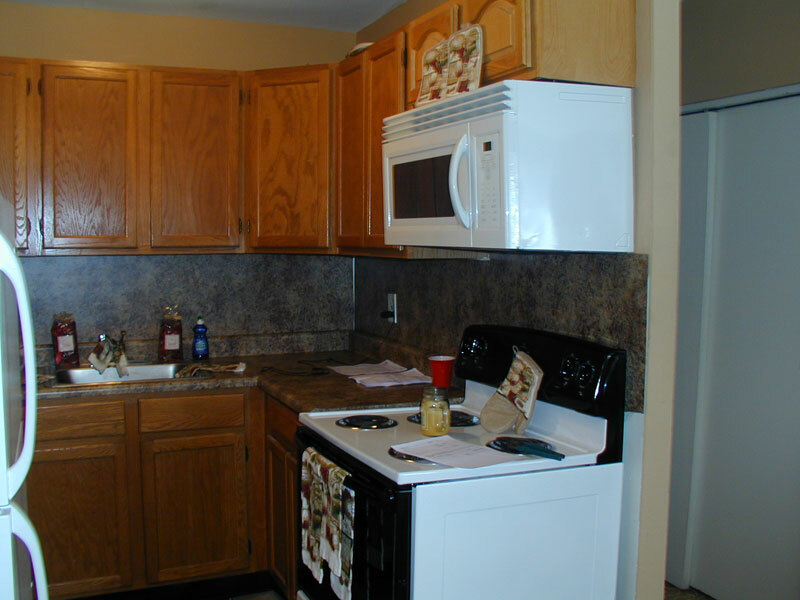 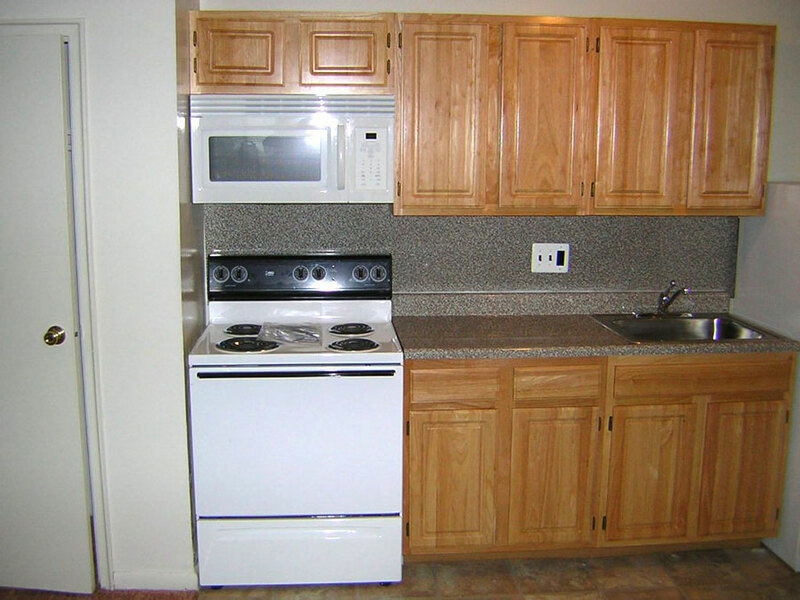 Our two bedrooms include new dishwashers and everything is electric and energy efficient! 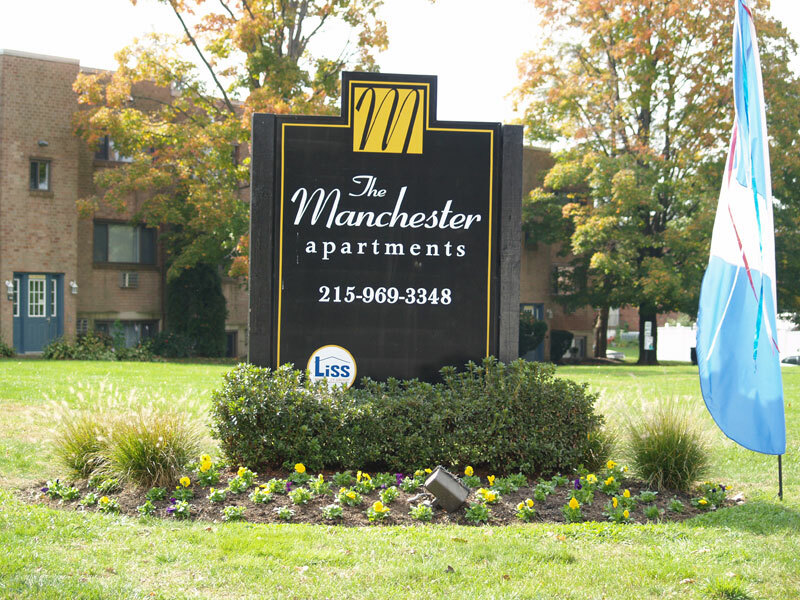 Ready to Call Manchester Home?